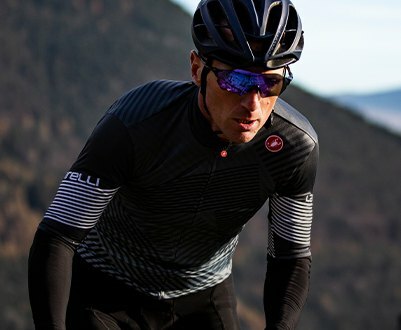 The focus on innovation at Castelli is not a slogan, it’s a mantra of sorts. 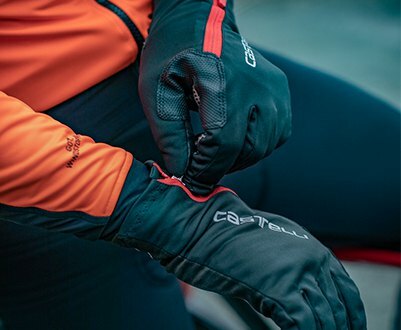 The passion and desire of Maurizio Castelli to create enhancing performance clothing is just as evident today as it was in 1974. 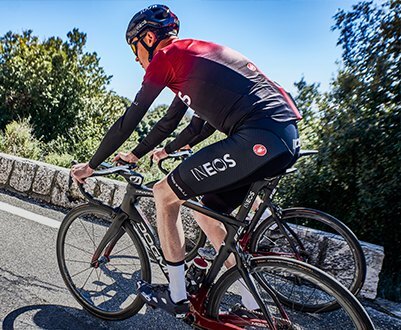 Each and every day we set out to create tomorrow’s revolutionary futuristic clothing. 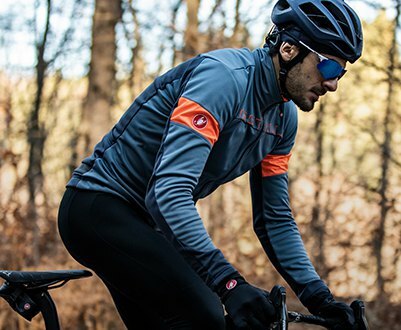 Castelli has been at the forefront of essentially every breakthrough in cycling clothing since making the wool shorts obsolete.